Oh by the way- Amazon.com is taking pre-orders. First up is something everybody will be happy to hear (even if you're really not all that into online gaming). And that's that the 3DS will not suffer from multiple friend codes. Your code is your code- no matter what game you're playing. Codes are specific to the system, not the game like the Wii's much maligned online component. StreetPass is a new feature that allows your 3DS to pick up info from other consoles as you pass them. Even if your console is asleep, you can get Mii's or game specific maps and character info delivered automatically. Going one step further is Spotpass. This allows your 3DS (also, even in sleep mode) to receive updates and new content while linked to a wireless hotspot. The new online marketplace for the 3DS isn't an extension of the DSi shop- it's being called the eShop and will apparently not ship with the unit but will be available through a system update. It's also going the cash route and won't use points as currency- though you'll still be able to buy cards at retail if you don't want to use a credit card. 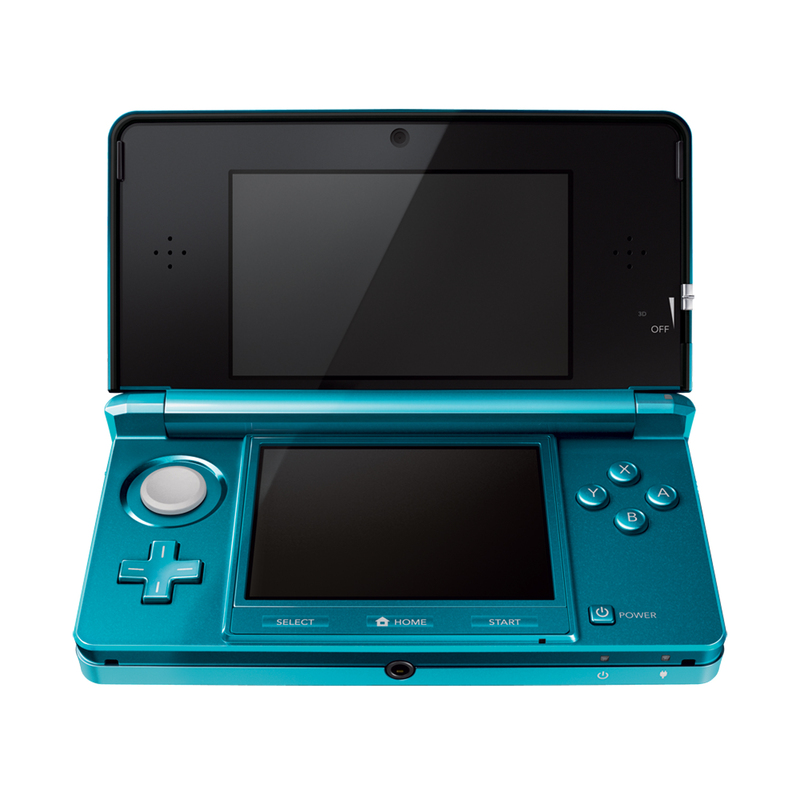 Using the new shop, you can not only get 3DS stuff, but you'll also have access to the DSi catalog, and a new Virtual Console. The new VC will start out offering GameBoy and GameBoy Color games. Explanations for all that and more, including a list of what to expect gamewise in year one, can be found in the official release which starts right... now!